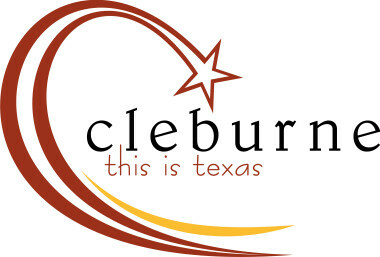 The 20th Annual Cleburne Chamber Golf Tournament will be held at Cleburne Golf Links with a shotgun start at 8:30 a.m. 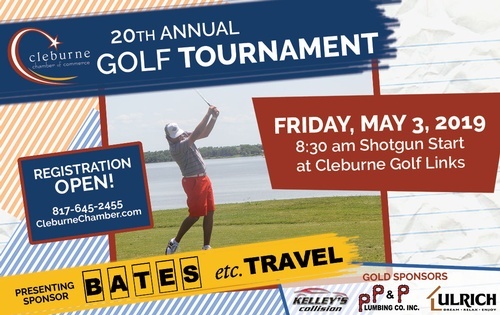 The tournament is sponsored for the 11th consecutive year by BATES etc. Travel. This is a fun, recreational opportunity for businesses to network and have a good time with other chamber and community members. 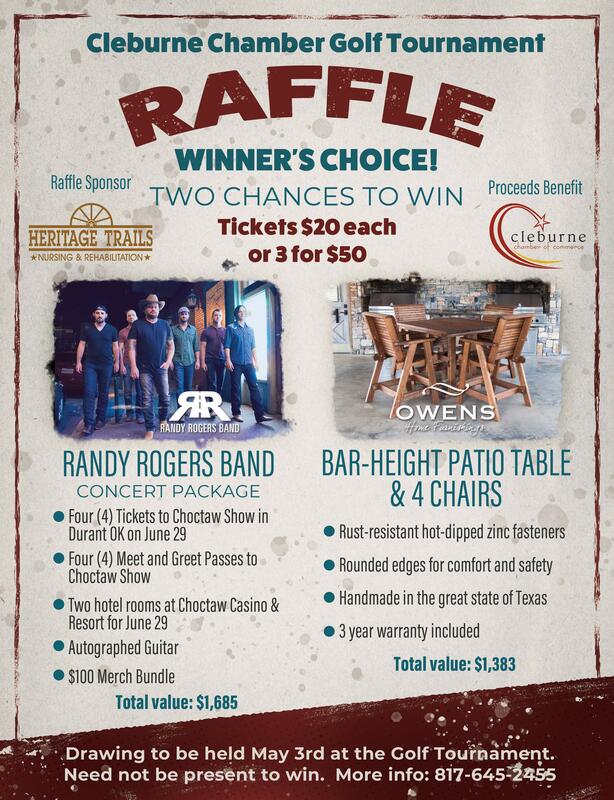 We have an awesome RAFFLE this year sponsored by Heritage Trails Nursing & Rehabilitation with two chances to win! Winner's Choice of Randy Rogers Concert Package or Bar-Height Patio Table & 4 Chairs from Owens Furniture. Anyone can purchase tickets, you do not have to be present at the tournament to win. Click on REGISTER button above and choose Raffle Tickets or come by the Chamber office to purchase tickets.